Fill out the form below to book a free consultation for any of the services below! Throw away the razor and be silky smooth for Summer! We’re offering 50% off a single session of laser hair removal. You can book a free consult and be entered into a weekly draw for a free laser treatment! Our Permanent Makeup Services include eyeliner/eyebrows (powdered, micro bladed or combination) and lip blushing. You can get 25% Off any of these services by inputing the code SAVE25 at your Checkout! Looking to tone up the tummy for summer? At 65% off, these single session prices can’t be beat. Start your journey to better, tighter, more even toned skin with the hydrated photo facial. 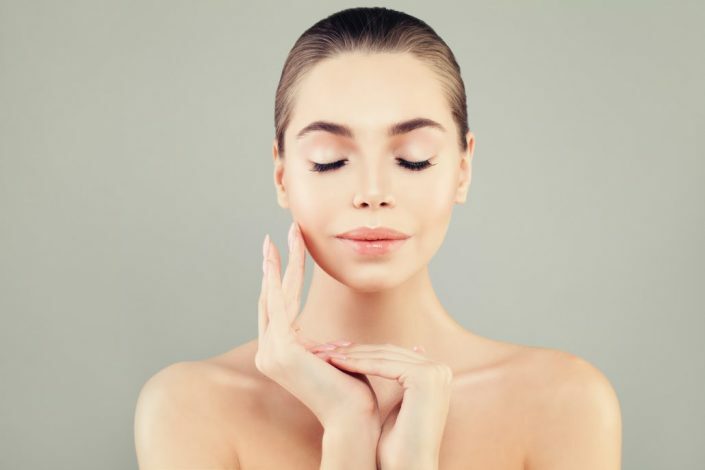 The Venus Glow will exfoliate your skin while the Intense pulsed light portion of the facial will help to even out skin tone and reduce visibility of fine lines and wrinkles. Bonus! it aids in getting rid of those pesky spider veins and age spots. This membership will allow you to select any one of the following services per month! Hydrated facial, Lash lift and tint, IPL half face, Stress less massage. Boss Lady Members also get 15% off regular priced products and services while they are members (excluding the doctors services) AND a free skincare gift! The Naked Truth Laser Hair Removal and Skin Care is a fresh new studio in Pitt Meadows specializing in permanent hair reduction using light sheer technology. The studio also offers services that cater more to feeling “ready-for-the-day” from the very first eye flutter, such as; eyelash extensions and eyebrow microblading. 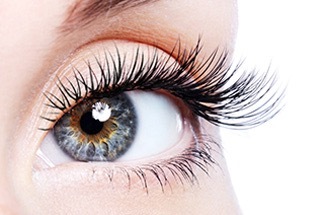 The lash extensions come in a variety of lengths, volumes and colours. From full voluminous-over-dramatic looking lashes to simple peek-a-boo coloured highlights, eyelash extensions can be customized to suit. 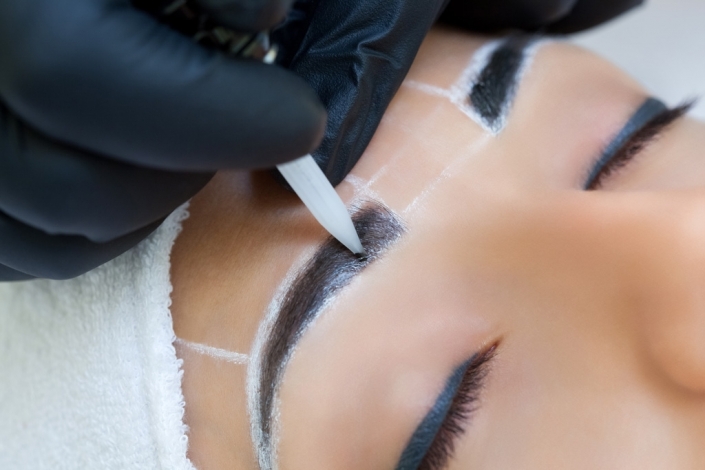 Microblading is the newest form of semi-permanent tattooing and is the latest trend in bringing back the brow from its once former more hairless state. Colour can be customized so that each gentle hair stroke looks completely natural. The Naked Truth also offers a selection of professional skin care products for all skin types such as cleansers, exfoliants, face masks, and deep tissue moisturizers. 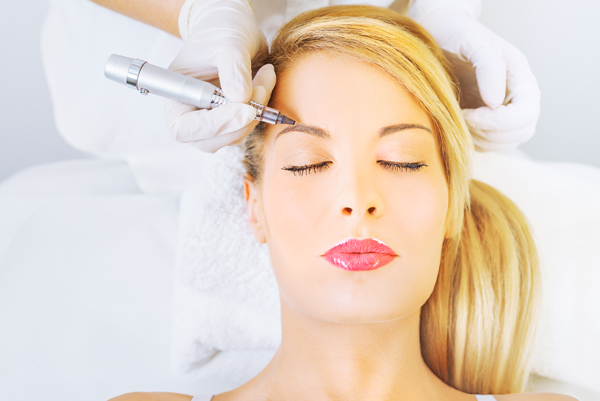 We specialize in a variety of age-defying injectables such as filler treatments and Botox. Come by our studio for a free consultation and our coveted Doc will run you through your best options on what you’re looking to enhance!